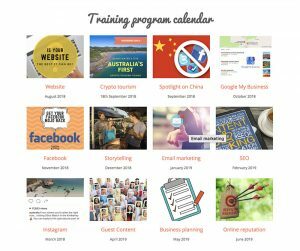 Introducing you to Australia’s Smartest Tourism Destination – ATDW-Online! Home Introducing you to Australia’s Smartest Tourism Destination – ATDW-Online! Directly supporting around 540,000 jobs, the tourism sector is Australia’s largest services export earner. As such it has been vital to ensure that Australia’s tourism industry has access to world leading technology and is supported and provided with the tools to effectively market and promote their businesses online. In response, a decision was made in 2014 by all the Australian States and Territory Tourism Organisations (STOs) to evolve in line with technology trends, streamline and futureproof their individual product databases, by building a centralised, single national data management application, which would better support and improve functionality for all tourism operators. 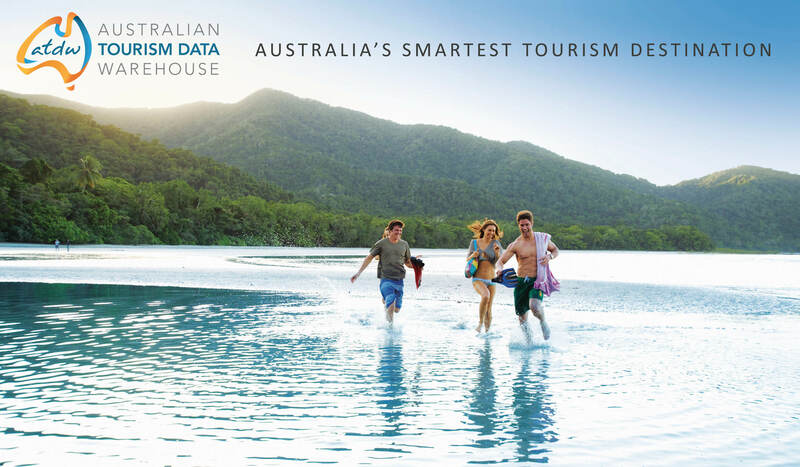 Following an exhaustive program of work over the last year, the Australian Tourism Data Warehouse (ATDW) is proud to introduce you to the ATDW-Online Platform – Australia’s ‘Smartest Tourism Destination’! 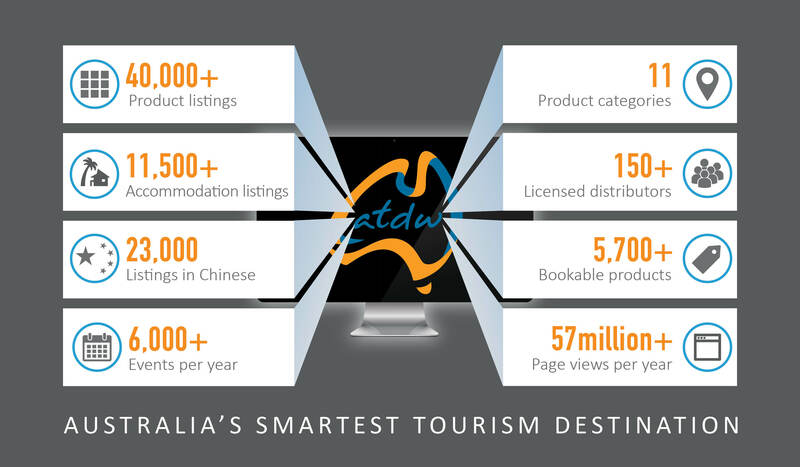 An essential partner to support marketing and distribution in Australian tourism, the ATDW’s value is providing over 40,000 tourism operators across 11 categories, with an easy and cost effective solution to reach a broad distribution network of over 150 qualified websites and apps. ATDW-Online offers considerable improvements to industry operators by making it easier to manage your product information. With increased capability, the new platform will be less labour intensive and overall improve the user experience. Analytics Dashboard with access to comprehensive statistics & graphs. So how will it affect you? The implementation of ATDW-Online will not significantly change your current business listings, or its distribution via our 150 distributor network. 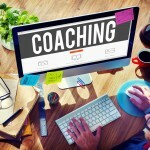 Much of the information requirements and data fields remain the same, such as the need for annual updates, contact information and 200 word product description. To log-in to the ATDW-Online platform, Tourism Operators will need to fill in their email address in the Username field, then click on the “Forgot your password link” to reset their password for the first time. Please remember that this is a live platform, so all updates made will be displayed across the distribution network. Further information on Frequently Asked Questions can be found through this link. This image size can easily be captured on many smartphones and inexpensive digital cameras. Existing images /photos which do not currently meet the new minimum size requirement will remain and continue to work. However, when tourism operators update their ATDW-Online listing for the first time, if the stored images do not meet the requirements, the system will require at least one compliant image to be uploaded before the listing can be submitted. Click here for a short video demonstration of this. We believe that just as smartphones have become invaluable to us, so this SMART technology platform, which is globally unique, will improve performance and productivity of busy tourism operators through Australia, enabling you to easily manage your online content and offering you access to an extensive network of digital marketing channels to promote your businesses online.